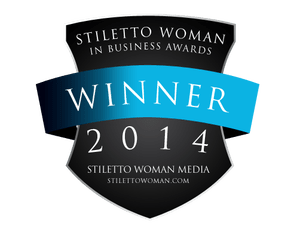 Honored as one of three Businesses on the Rise in 2014 by Stiletto Media. 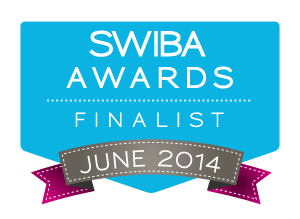 In 2014, announced as a finalist in the Stiletto Women in Business Awards. Nominated in two categories: Entrepreneur of the Year (Consulting & Business Services) and Business on the Rise Award. In 2013, a finalist in the Fairfield Inn & SuitesELEVATEbyFairfield program. Sherrell, along with 19 other women entrepreneurs from across the county, are competing for a $5,000 grant. For more information visit the ELEVATEbyFairfield program finalist page. 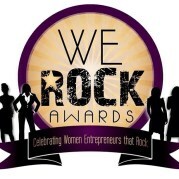 In 2013, a finalist in the Women’s Elevation MagazineWE Rock Awards. Along with 9 other women entrepreneurs, and one young entrepreneur, from across the county, for the We Rising Star award. Project Eve Contributor – Online community inspiring women.